You built this perfect VHD and you decide to call it parent. Now life needs to go on and changes need to be introduced to your disk but you want to be able to revert back to your parent if needed. Or else, at some point you decide that changes introduced since your last parent needs to be merged in your master. In order to achieve the above (revert or merge) we will create a second VHD called child. You will get again a new logical drive and parent.txt will already be here. That change will « only » be applied in child.vhd, not parent.vhd. 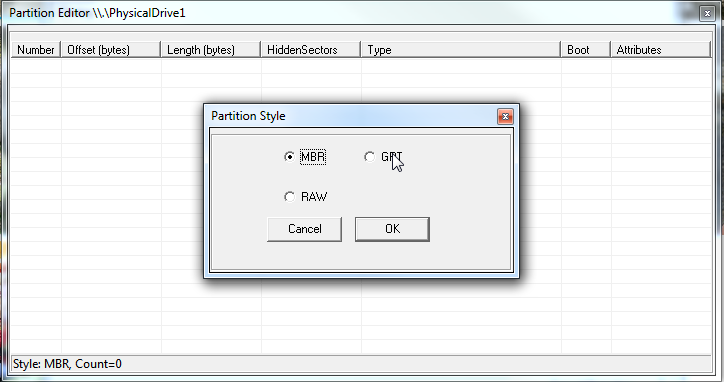 Now you can either merge it or revert it (i.e delete it) whenever you feel like it. 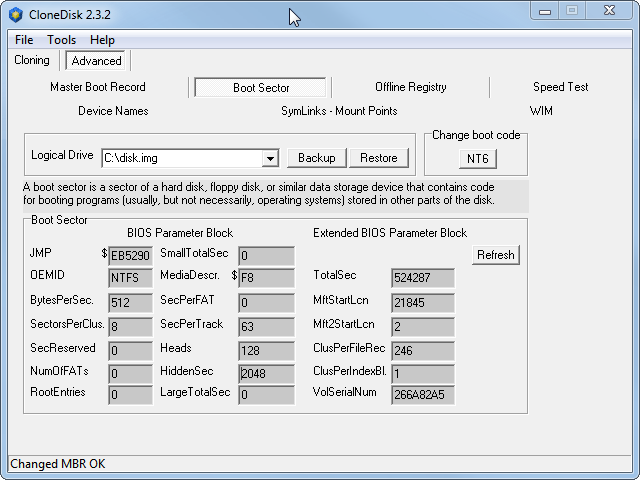 In a previous article, we had seen how to backup a disk (offline) with CloneDisk over the network using a windows share. Thus, a windows share is not always handy and fast. 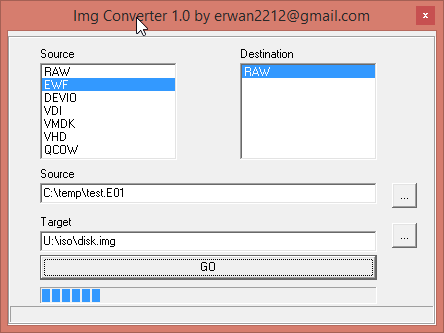 Lets see how to make a backup over the network easier and faster using DevIo. 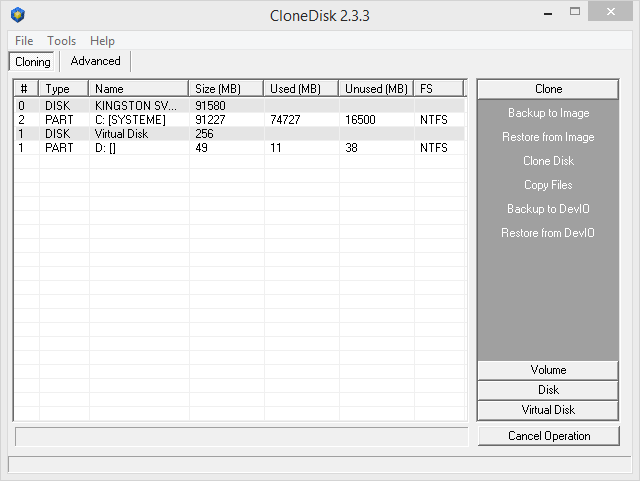 Here below the different steps to backup or clone a (physical or logical) disk (hosting any operating system) using WinPE and CloneDisk + DevIO. 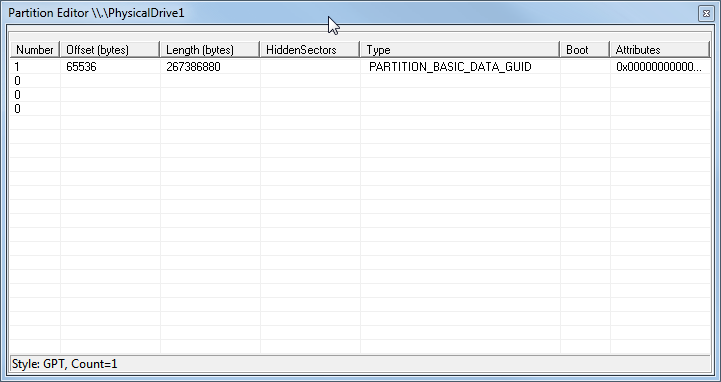 Now, lets prepare our WinPE iso. If you have MS ADK or MS WAIK already installed then choose option 1 or 2. 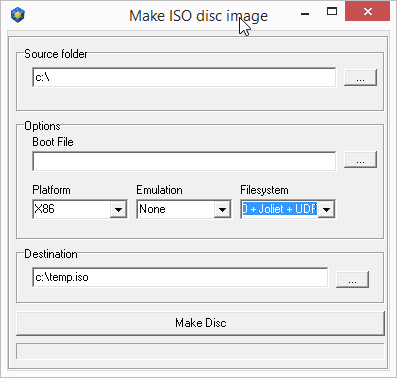 If you dont have these (or have no idea what this is), choose option 4 or 6 if you an MS Windows ISO at hand, or 5 or 7 if you have a MS Windows DVD at hand. The target is the host where you will backup/dump your disk, over the network. From a command line, launch devio 9000 c:\dump.img 0 0 . 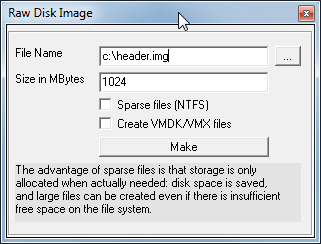 Note that disk.img must exist and must be at least as big as the source disk : CloneDisk can do it for you (under virtual disk / make raw disk) or use the linux command : dd if=/dev/zero of=disk.img bs=268435456 count=1 (268435456 is 1024*1024*256=256MB). Note that you can compile devio for different hosts (windows, linux, etc) or else you can also run the windows exe on ubuntu (needs wine) if you are lazy (like me). 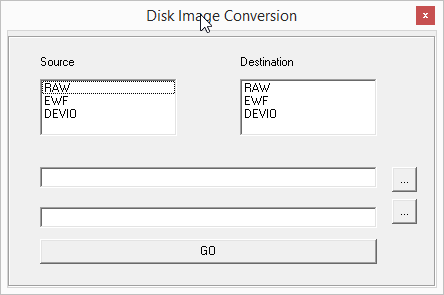 Now, launch clonedisk from x:\extra\clonedisk folder, choose your source drive and lets backit up to a devio target (see step 4). 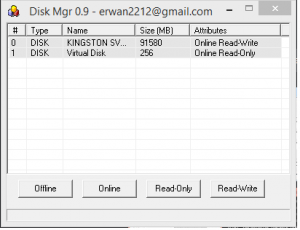 Once CloneDisk has completed its backup, you should see Devio close its connection.